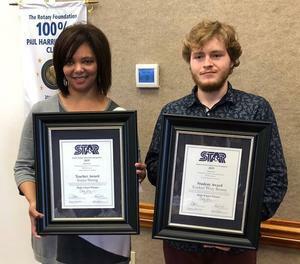 The STAR student was recognized by the Thomson Rotary Club Thursday, Feb. 7. 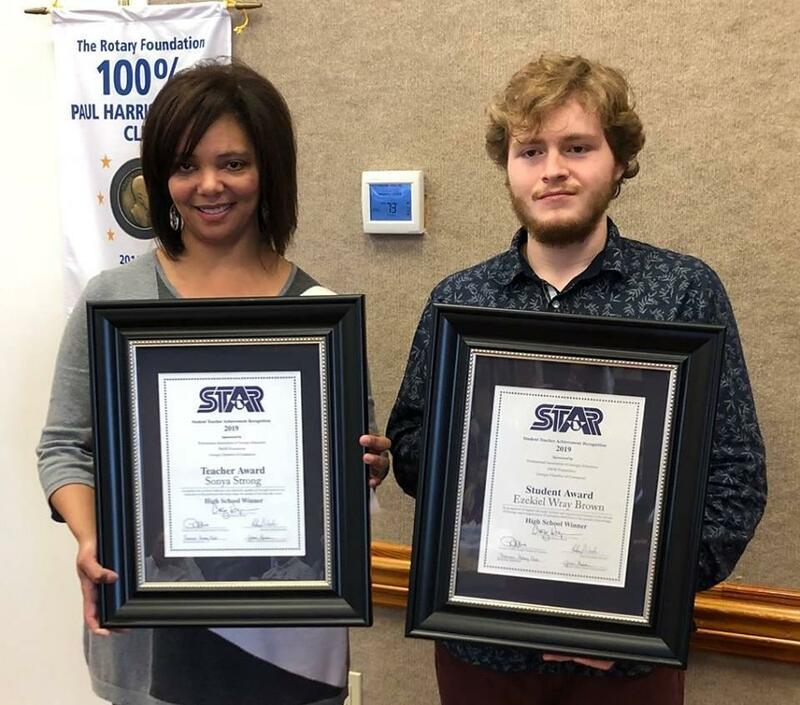 Thomson High School Senior Zeke Brown was named the STAR student for 2018-2019. Zeke selected as his STAR teacher Mrs. Sonya Strong. Mrs. Strong was one of Zeke's earlier math teachers and is currently the THS Assistant Principal of Curriculum and Instruction. Zeke is the son of Amy and Tim Brown.